ST. GEORGE — In appreciation of the dedication and service of the first responders in Washington County, Desert Sports Management, along with Car Guys Care and the Southern Utah Autism Support Group, will host the “First Responders Car Show” Saturday from 10 a.m. to 2 p.m.
Held in Town Square Park, 50 S. Main St., St. George, the event will feature a classic car show as well as an “All Abilities Walk” led by St. George Mayor Jon Pike and a Halloween carnival with booths, prizes, bounce houses and an opportunity drawing. Meet and greet with first responders from the St. George Police Department, St. George Fire Department, Santa Clara-Ivins Police Department, Washington County Sheriff’s Office, Hurricane Police Department, units from the 141st Military Intelligence Battalion and the Second Battalion, 222nd Field Artillery of the Utah Army National Guard and many more. 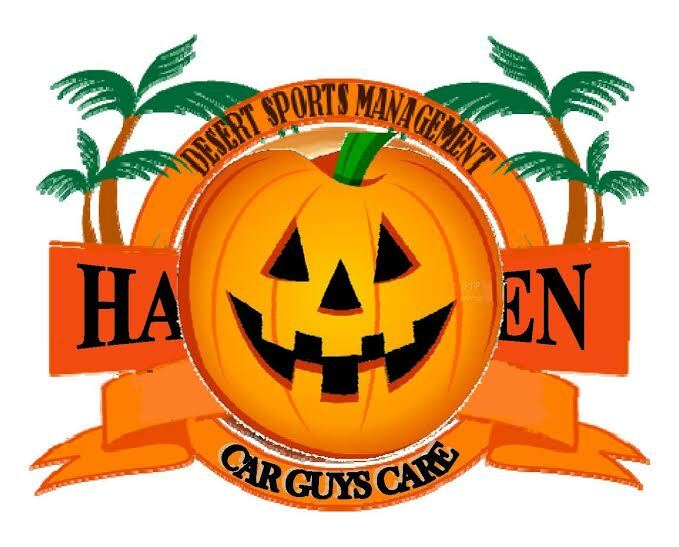 This is the event’s first year, Darren Nuttall, operation manager and owner of Desert Sports Management, said, adding that the goal was to create a car show that would become an annual event. The show will feature classic cars as well as first responder and emergency vehicles. Registration for vehicles is open online and is $30 for the first vehicle and $15 for each additional vehicle. Through working with Car Guys Care, Nuttall and the group decided to create the event around a purpose, which is to honor the first responders in the area, he said. As part of that honor, a portion of the proceeds from the event will go toward a cause that is near and dear to many first responders: Project Lifesaver. Project Lifesaver is a lifesaving rapid response system that helps reduce the potential for serious injury and even death for adults and children who wander due to Alzheimer’s, dementia, autism, Down syndrome and other such disorders. The Project Lifesaver unit is a metal bracelet that contains a tracking device, Nuttall said. Each individual device is synced with a tracker, which is kept at the local police department so that if the wearers wander off or become lost, they can be found quicker and more easily. Nuttall stressed that this is a tracking device, not a GPS, and can therefore work in more areas such as in water or even under a building, he said. With the new All Abilities Park under construction, the conversation in St. George has been opened up to the many members of the community with different disabilities, particularly children but also adults, and that has thrown into light the urgency and the benefits of a program like Project Lifesaver. Because of the high initial cost of the units — devices are around $300-$350, Nuttall said — Project Lifesaver aims to earn enough money to supply the device to those who are in need of financial assistance. Upkeep of the device is simple and inexpensive, Nuttall said, but they want to be able to help families that don’t have a lot of money, so that will be the focus of the event’s fundraising efforts. The Southern Utah Autism Support Group has joined with Nuttall and Car Guys Care to fill Town Square park with fun for all. 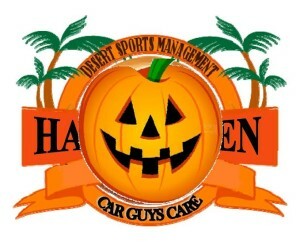 In addition to the car show, there will be a Halloween carnival with plenty of activities and prizes to enjoy. At 10 a.m., guests are invited to join Mayor Pike and many of the first responders for a guided walk. Registration for the walk will begin Saturday at 9 a.m. and is $5 per individual or $20 per family. Entrance to the car show and carnival is free, but prices for some activities and vendors may vary. When: Saturday, Oct. 31, 10 a.m. to 2 p.m., walk registration begins at 9 a.m.